“I look at the promenades of places like Venice Beach, Barcelona and Tel Aviv and can’t help but dream of a similar kind of vibrancy in Strand,” Rohwer says. Of course, one does not even have to look that far to see a prime example of how a beachfront area can become a public space alive with possibility and creativity. 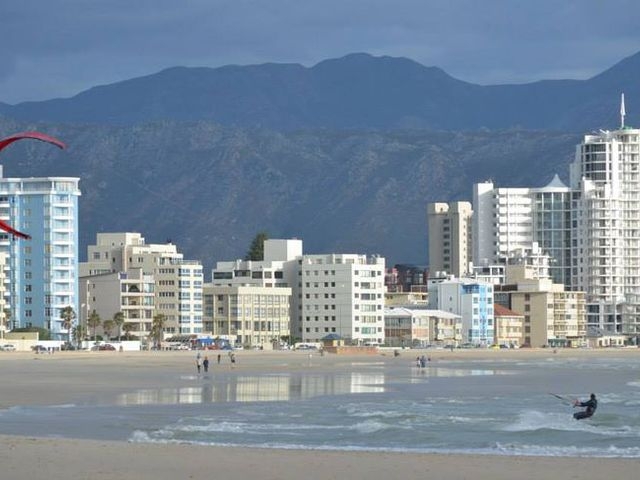 Over the past decade or so, Sea Point in Cape Town has undergone a major facelift, going from a rundown and slightly dodgy neighbourhood to one where businesses – both big and small – are booming, families feel welcome and true cultural cohesion is evident. 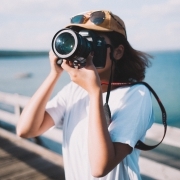 While much of the commercial activity takes place on Main Road, it’s the 11km promenade – stretching from Granger Bay close to the V&A Waterfront all the way to Bantry Bay – that serves as the area’s most notable drawcard. More than just offering people a place to jog, walk and stroll, the Sea Point promenade invites the public to participate and interact. Playparks, trim gyms and pieces of installation art dot the lawns, and the pavilion area is home to an array of pop-up eateries – offering anything from pizza slices to healthy juices. It provides a welcoming space for outdoor bootcamp and yoga classes, and even plays host to sultry salsa lessons on certain Sundays in the summer months. What also sets this area apart as a public space, is the fact that it welcomes all forms of human-powered wheels – bicycles, rollerblades, kiddies’ scooters and, yes, even skateboards. 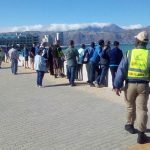 The decision to lift the prohibition of these forms of transport on the promenade came into effect in October 2012, as part of Councillor Brett Herron’s – then the City of Cape Town’s Mayoral Committee Member for Transport, Roads and Stormwater – drive to help build a more inclusive city. The arrangement has remained in place ever since and has nurtured a mutual respect between those on foot and those on wheels. 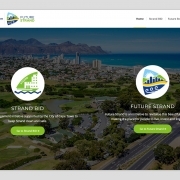 Unsurprisingly, this has also sparked a range of citizen-driven initiatives – most notably Promenade Mondays, a weekly sunset social in which all things ‘skate’ come together to connect and share the Sea Point promenade. 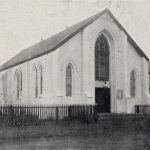 This is, then, the type of vibrancy, Rohwer and many others also envision for Strand’s promenade. Instead of authorities clamping down on activities like skateboarding, the promenade could certainly benefit from a more laid-back approach that would hopefully also encourage exciting initiatives. “If you take Venice Beach in California – it draws so many interesting people and has become an incredible space for all sorts of public art. How great would it be if we can see a similar sort of thing happening in Strand?” he says. Creating a public space that is inclusive and encouraging of an array of activities can ultimately also lead to the kind of community drives that truly make a difference. 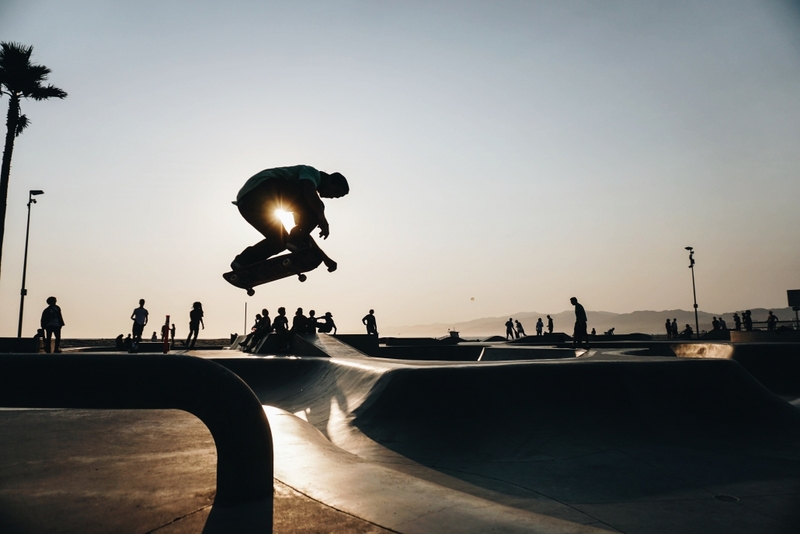 In Hout Bay, for instance, the Eyethu Skate Park initiative is doing great work in keeping more than 80 vulnerable children off the street by offering free skateboarding lessons. Their ultimate goal is to create a concrete skatepark, where people from all different walks of life will be brought together through their common love of the street sport. It’s not far-fetched to imagine similar sorts of initiatives coming to life in Strand, where the promenade provides the space many other areas lack. Although the old guard might believe that these sorts of public spaces are best preserved and protected through acts of prohibition, it has been proven time and again that offering citizens the opportunity to participate more freely in their existence holds many benefits. When citizens feel free to use and enjoy a public space, they also feel more inclined to take ownership of its cleanliness, maintenance and preservation. 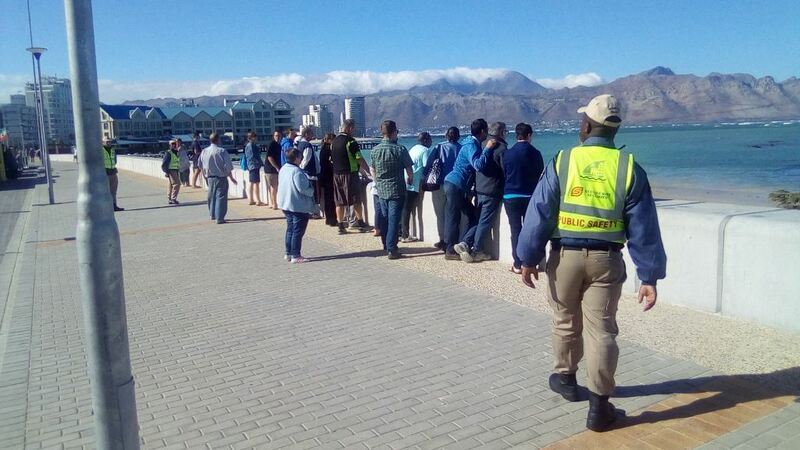 Ultimately, taking an open-minded approach to the management of public spaces such as the promenade, can go a long way in creating a truly inclusive, vital and inviting Future Strand. 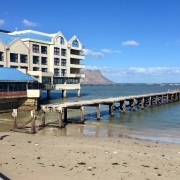 What would you like to see happening on the Strand Promenade? Send us your thoughts! How about an open-air, walkabout museum for Strand? Strand skoner, veiliger danksy SBID: Pluspunt vir toekomsvisie!